These gloves go up to your elbow so saves getting dirty arms when fitting chains. 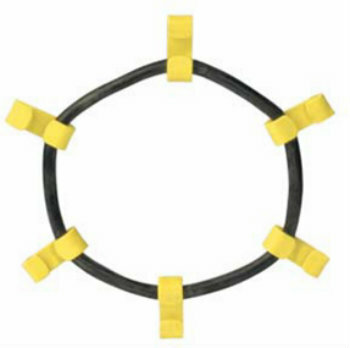 Hex chain 7/16, is a high alloy chain in a six sided shape and heat treated to be extremely hard. 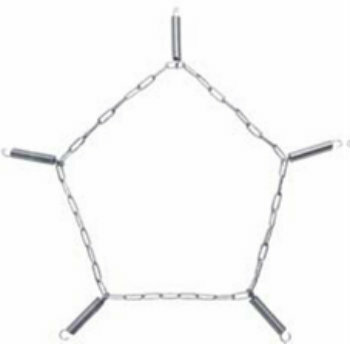 The hex shape does not allow a bolt cutter to get a proper bite to permit them to cut the chain.Sold in any length.Price is per meter but can sell smaller or longer lengths. Adjustable cargo bar, stops items moving around in the back of Utes, station wagons and small trucks. 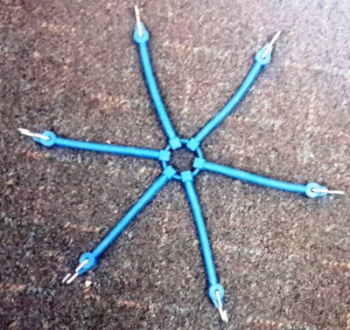 Adjustable from 1.2 to 2 metres. Will keep your ladder chains tight. These are available for cars, SUV's, 4WD, trucks and buses. 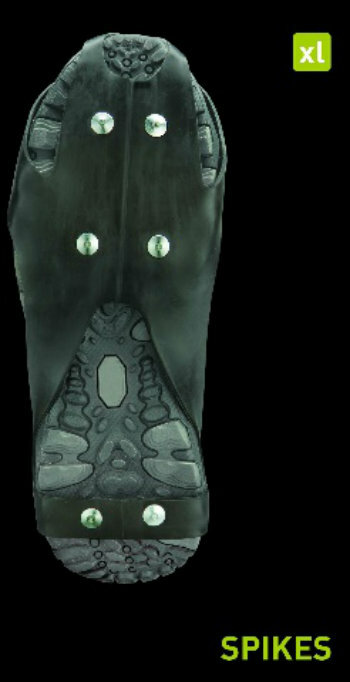 Excellent for walking and running in icy and packed snow conditions. Suitable for the use with shoes, boots and trainers.Easy and quick to slip on and take off. 6-point contact on both ball and heel of the foot for good grip in icy conditions. Tungsten carbide spikes in alloy steel housing for long durability. 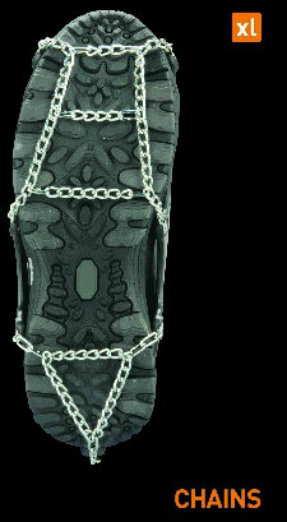 The tire chains for your shoes to improve your grip in all snow conditions. 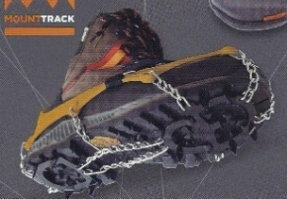 ICEHiker shoe chains offer good traction at an affordable price. 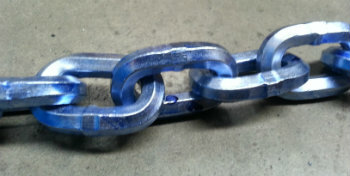 Durable links made from case hardened steel. Pattern design provides traction and stability for the whole foot.Comfortable to wear. Easy and quick to slip on and take off. Covers both ball and heel of the shoe to provide stable footing. The rubber remains flexible in low temperatures and stays securely on the shoes. Lightweight and easy to take along. 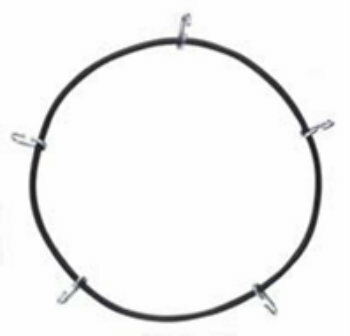 These elastic shoe chains feature stainless steel chains and high quality steel points for efficient grip. 13-point steel plate for excellent grip in demanding conditions.